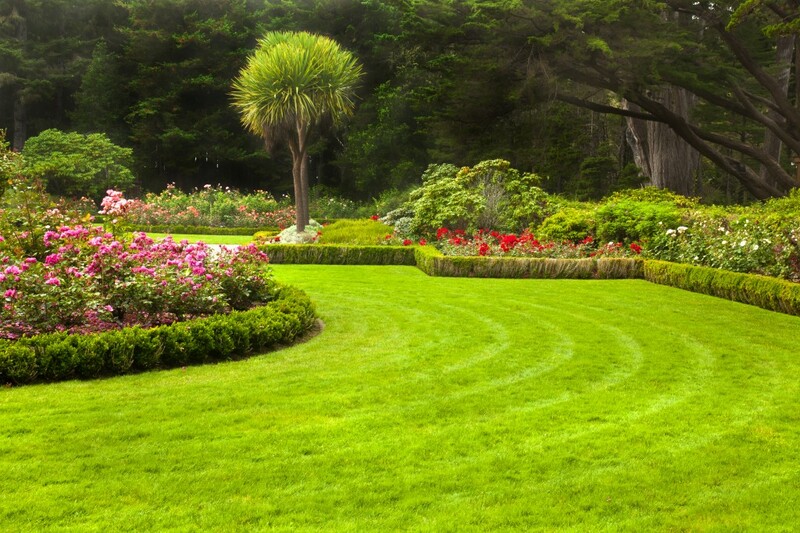 We here to service all your landscaping needs, we have the best trained staff in san diego!. 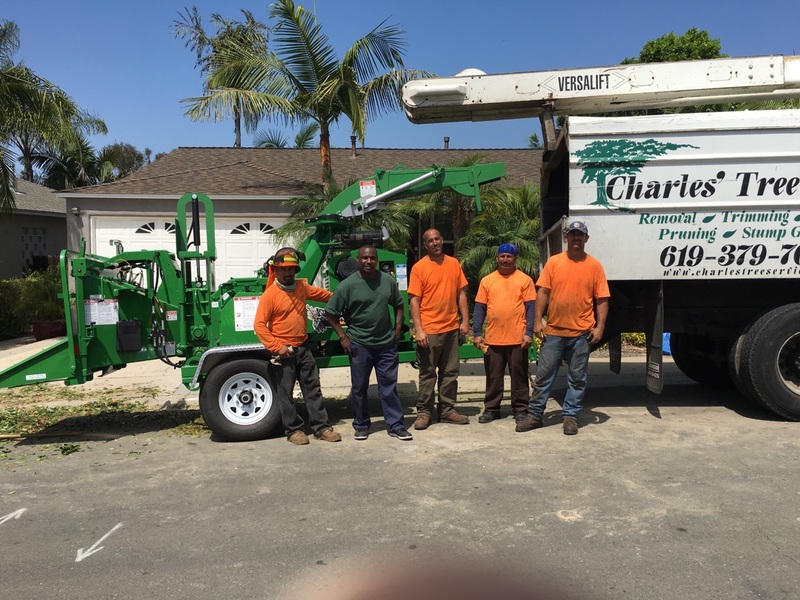 Charles Tree Service has been servicing the Greater part of the San Diego County for over 15 years. 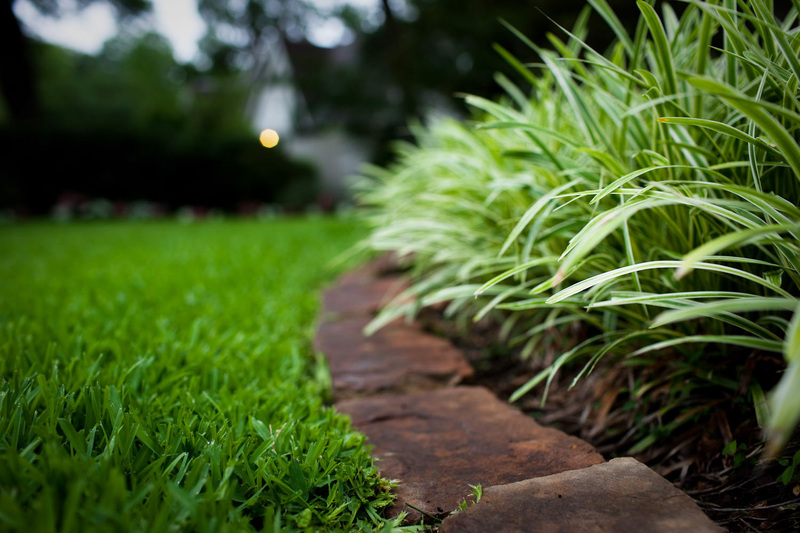 Charles Tree Service provides a high standard and commitment to quality taking care of all your Residential or Commercial Tree Service & Landscaping needs at an affordable rate. 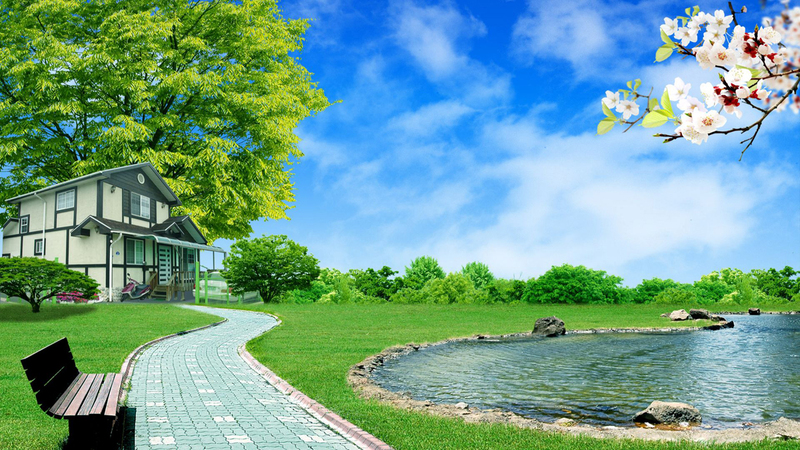 We can take care of all your Residential or Commercial Tree Service & Landscaping needs with excellent quality service guaranteed. What To Do If A Tree Falls On Your Property? When a tree comes down in a storm and hits a house, garage, car or fence, the damage is probably covered under a homeowners’ policy, less the deductible. Under the additional coverage section of many policies, the cost of removing the tree would be covered at a rate of $500 per tree, $1,000 per incident. 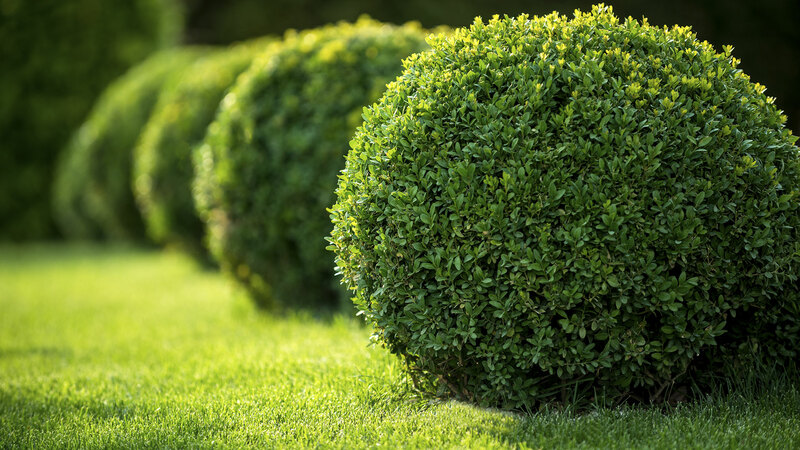 BBB has determined that Charles Tree Service meets BBB accreditation standards, which include a commitment to make a good faith effort to resolve any consumer complaints. BBB Accredited Businesses pay a fee for accreditation review/monitoring and for support of BBB services to the public.